Discussion in 'Government Announcements' started by Libnah, Nov 29, 2018. Historical buildings determined by the Cabinet and DoC will be preserved under a new registry to prevent alterations and/or demolishes on the exterior or interior by future plot owners unless given permission by the DoC. 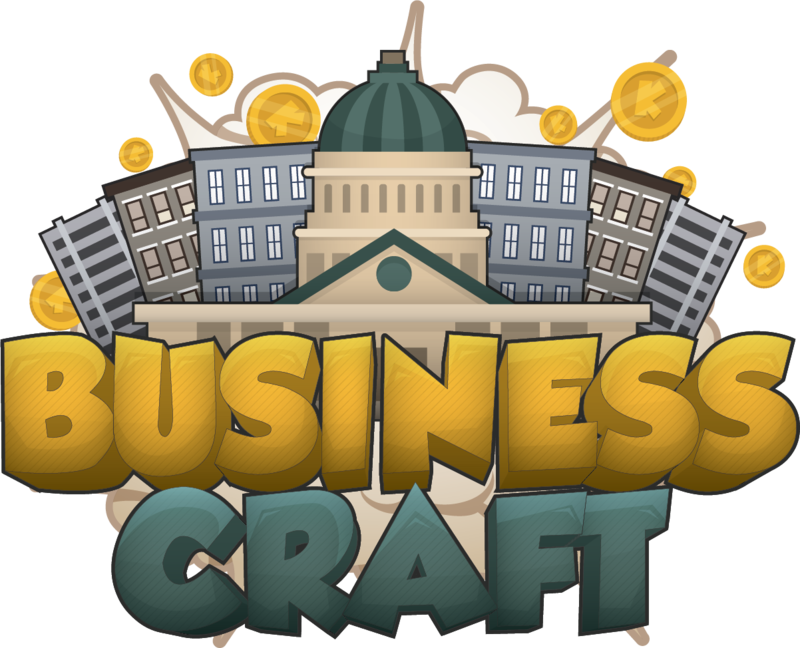 Minimal requirements for determining the historical status of a building is: six months since initial completion and historical value to BusinessCraft. If a plot owner and/or added player alters the building, it may result in an eviction and fine.